A church that cares about winning the unchurched, teaching them how to become a fully devoted follower of Christ, and meeting the needs of others both locally and around the world. We have four weekend services. Saturday night, contemporary, Sunday morning at 9:00, a mix of upbeat songs along with a hymn, Sunday morning at 10:00 contemporary (energetic), Sunday morning at 10:45 contemporary. We have a very balanced blend of membership. 15% over 60, 50% 25-59, and 35% under 24 years of age. 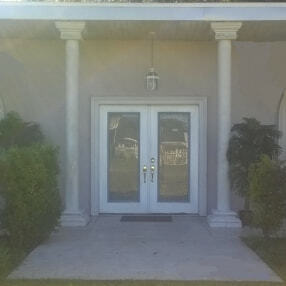 Anyone would feel welcomed as we are open and nonjudgmental. Everyone who attends feels comfortable as we are focusing on God and allowing Him to change us. 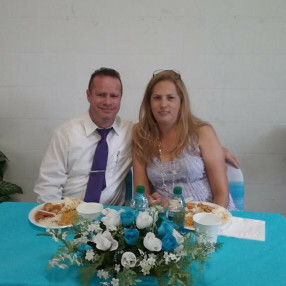 Pastor Brett Rickey was in a corporate setting until entering full time ministry in 2000. He has pastored in Oklahoma for 9 years and in Lakeland, FL for 4 years. Both churches experienced growth under his leadership. He has authored several books with his latest being "Boomerang". Go here? 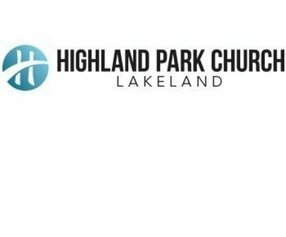 Tell us why you love Lakeland Highland Park Church of the Nazarene. Visited? Tell us what a newcomer can expect. 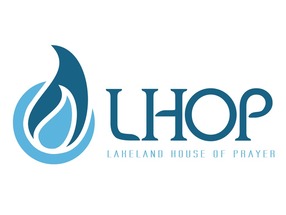 Enter your email address to receive an informative welcome email from Lakeland Highland Park Church of the Nazarene.